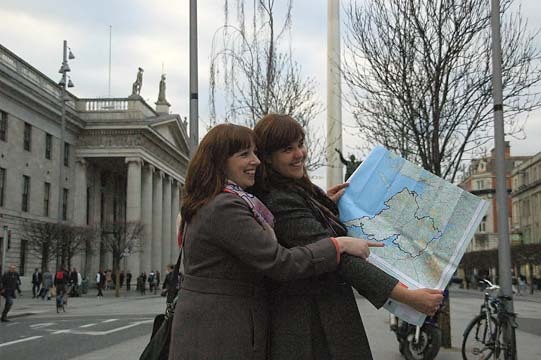 The memories of Clare natives living in Dublin are to be documented in ‘A Part of What Was Dublin’, a new initiative launched by Cuimhneamh an Chláir. We have trained and equipped three Dublin based Clare natives, who are seeking out and recording the memories of Clare men and women who migrated to Dublin over the twentieth century. Bríd McNamara and Tara Sparling, both from East Clare as well as Lisa Vaughan from Liscannor, have been trained under the Cuimhneamh an Chláir Cuairteoir programme.